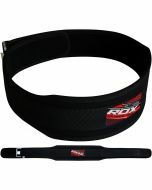 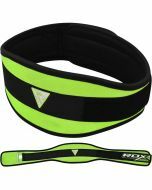 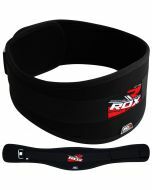 Get optimum back support with this neoprene weight lifting belt. 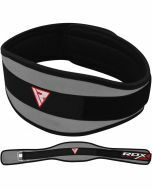 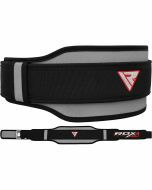 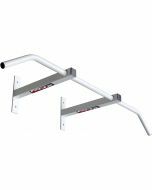 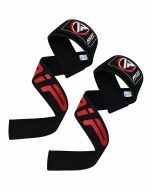 A pro power gym belt designed to provide you with all the coverage and physical assistance you need for a challenging lift. 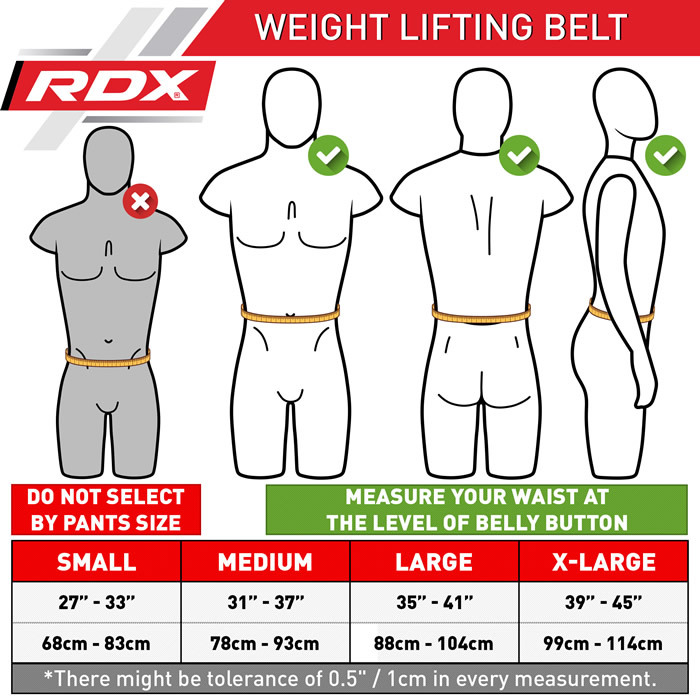 Available in a wide design, you will benefit from added support around the abdomen as well as the back area and the rubberised grip feature in the middle of the belt helps to add secureness. 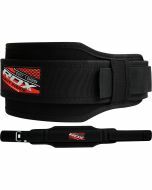 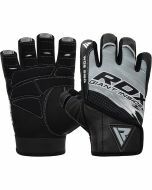 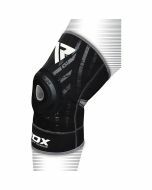 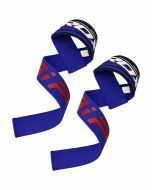 With a webbed design, this power belt offers an unbeatable level of resilience and with a buckle made of steel strength, it can withstand any punishment.